Thinking of taking your team abroad but finding the cost prohibitive? Then we can offer you the perfect cheaper alternative – as the trip to the SCI Isle of Wight Football Festival includes a complimentary ferry crossing – so all players, parents and supporters will feel like they have left the mainland behind!! Furthermore prices start from just £89 per person for the May-Day Weekend. In 2018 the SCI Isle of Wight Mitre Ultimatch Cup completely sold out with 109 teams taking part. Be sure to book early for 2019 to avoid missing out!! 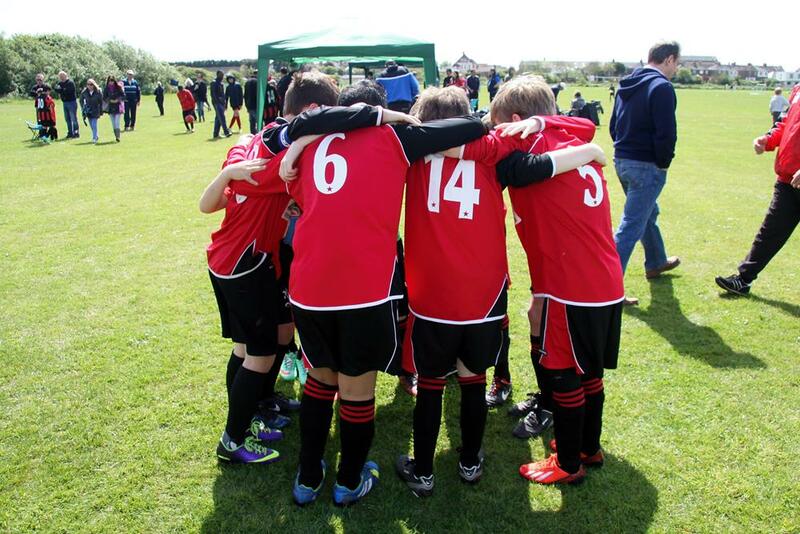 The SCI Mitre Ultimatch Cup is the Isle of Wight’s Premier Youth Football Tournament!! 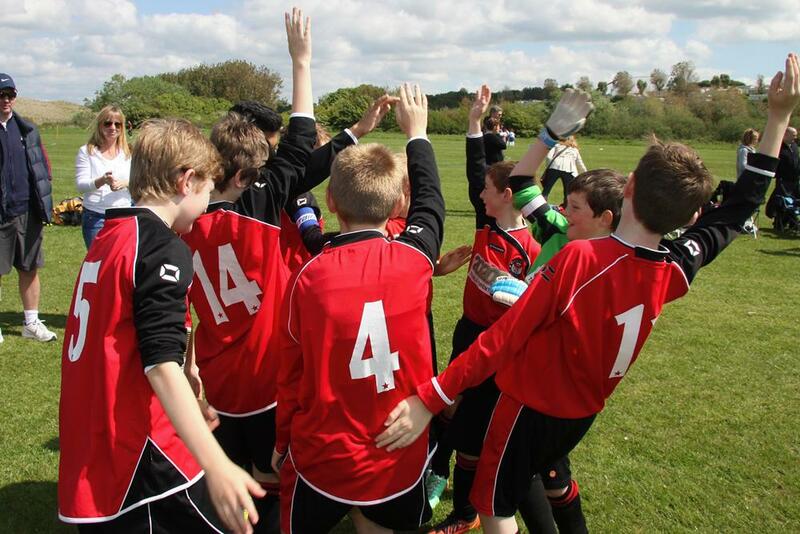 Take the Free Wightlink Car Ferry* to play in the Largest Youth Football Festival anywhere on the Isle of Wight – The SCI Isle of Wight Mitre Ultimatch Cup. This football tournament is now in its 14th year and continues to be very popular with many teams returning each & every year. Over 1000 teams have joined SCI at the Isle of Wight over the past 13 years for a truly memorable festival experience, be sure to book early to avoid disappointment. The tournament is played at the Isle of Wight’s fine Seaclose Park which is right in the heart of Newport, the island’s county town, and boasts 14 pitches all at one venue. We are delighted to announce that we are returning to Thorness Bay Holiday Park for the 2019 Festivals. Thorness Bay near Cowes, was home to the festival for the first 5 years and was extremely popular with many teams due to it’s excellent facilities, & views back across the Solent. In addition to Thorness Bay we also have the very popular Landguard Holiday Park which is also owned by our friends at Parkdean Resorts, and has a range of accommodation from Bronze caravans to Luxury Lodges. 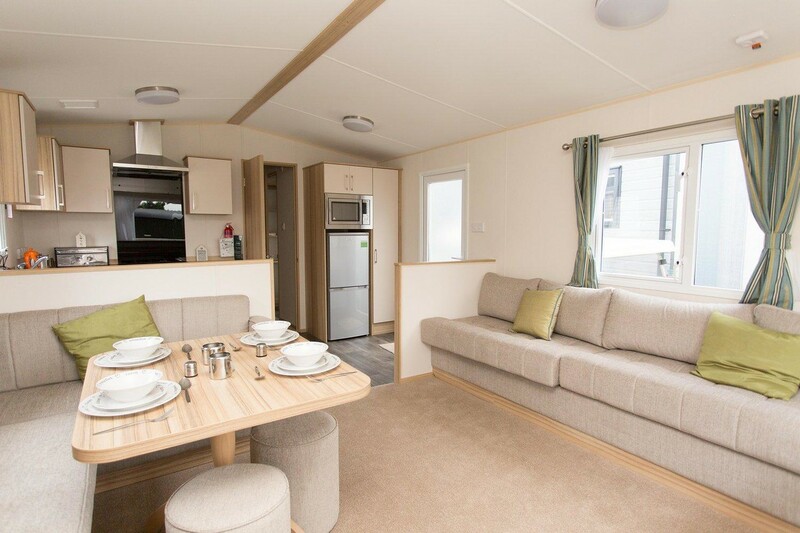 We also have acquired Nodes Point Holiday Park as well which has a few Luxury Lodges, plus fully equipped Glamping Tents. With such a wide choice of holiday parks & accommodation the SCI Isle of Wight Mitre Ultimatch Cup in 2019 really is for everyone! 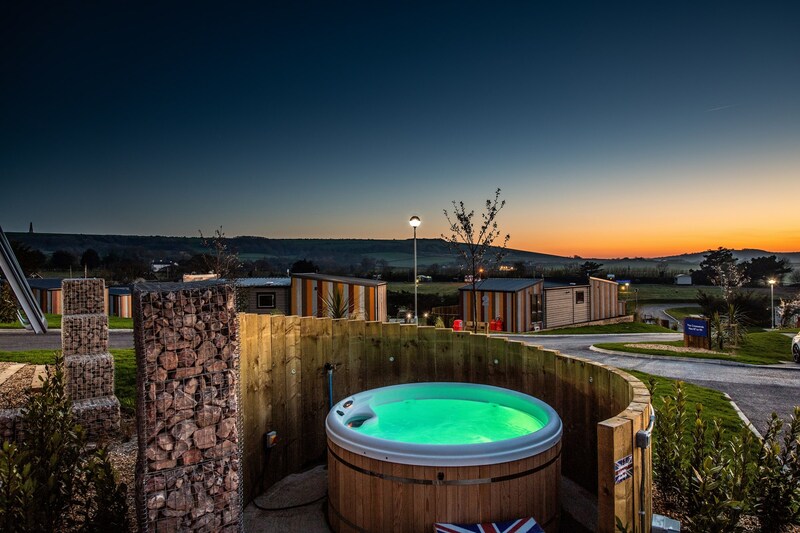 NEW ADDITION FOR 2019 - WHITECLIFF BAY HOLIDAY PARK - OVER 20% OF ACCOMMODATION AT WHITECLIFF BAY COMES WITH A HOT TUB. 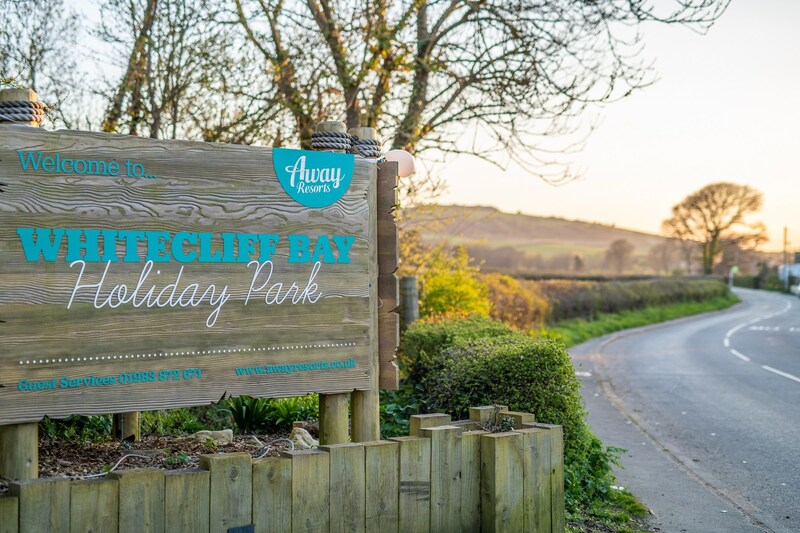 SCI is delighted to announce that we have acquired sole use of the excellent Whitecliff Bay Holiday Park on the Isle of Wight for our May-Day Weekend Festival 3rd - 6th May 2019. The Festival attracted a record number of teams in 2018 (109 teams) and with extra accommodation at Whitecliff Bay the festival is set to become even bigger. Whitecliff Bay Holiday Park is set in the location of Bembridge and has views across the Solent from the Newly Refurbished Nab Bar which sells meals and drinks. The park also offers indoor and ourtdoor Swimming Pools, Amusement arcade & evening entertainment & shows in the Club House. In terms of accommodation at Whitecliff Bay there is a full choice which includes: Rock Star Holiday Homes with Hot Tubs & Tribeca Holiday Homes with Hot Tubs which are both quite simply fantastic. Then there is a full range of caravans from Luxury to Superior & Comfort as well as a few Luxury Lodges & finally there is the Chalets which range from Comfort to Superior & even a few Chalets with Hot Tubs too! Come & be the first to try this superb holiday park with choices of accommodation to suit all tastes and budgets. All ferries for Whitecliff Bay are with Red Funnel and sail from Southampton. Hot Tubs are on a first come first served basis and the cost is £100 per unit upgrade. Indulgent Rockstar & Tribeca Lodges come with a Hot Tub as Standard and there is no additional charge. Near Cowes, is where its all going on! Spread out across fields, framed on one side by the sea with stunning views across the Solent, this park is a big hit with families. The kids will love splashing about in the indoor fun pool with waterslide, or running around in the adventure playground play crazy golf, or visit the amusements or have a practice game in one of the Multi Sports Courts available. Other activities include Water Walkerz, Aqua Jets, & Archery. Take the family for a stroll down the footpath to the sea or relax with a drink or meal on the terrace which looks back across the Solent and overlooks the Adventure Playground & Multi Sports Courts. Need to feed the team?? Then why not visit the Boathouse Bar & Restaurant which serves a variety of meals throughout the day from Breakfasts to Main Meals in the evening. In the evening the super cabarets and shows for all the family are not to be missed. Join the Teamstarz each and every night for great entertainment in the Regatta View Showbar. On the Isle of Wight sits in a beautiful woodland area, and is just a short hop from the buzzing seaside resort of Shanklin. The park offers a lively entertainment package for the weekend in the Jesters Family Club, or you can take a dip in the Indoor Heated Pool complex, or simply relax with a drink in the Oasis bar. 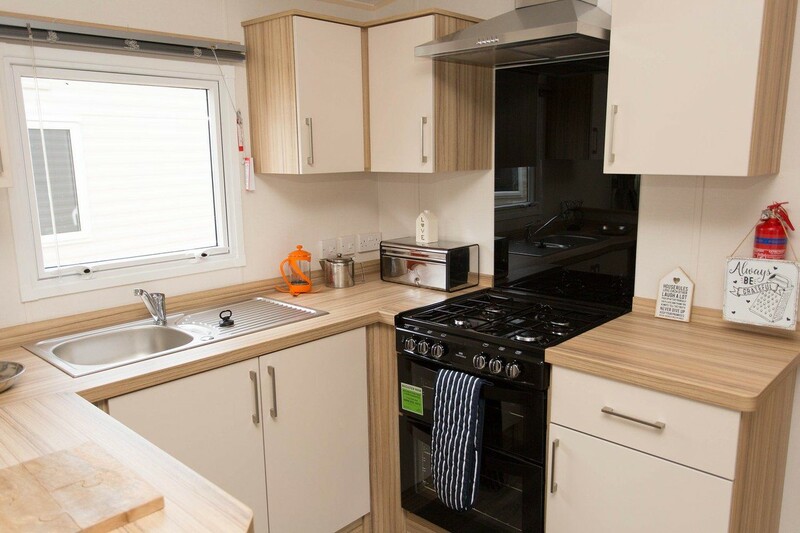 Landguard Holiday Park not only offers 3 grades of caravans for the weekend, but also Luxury Lodges set in the woodland, which are extremely popular with guests each year. The Isle of Wight boasts many superb attractions including 13 award winning beaches, Blackgang Chine, Carisbrooke Castle, & the World Famous Needles at Alum Bay. Just a short walk from the fantastic St. Helen's Beach and the stunning Priory Bay at the bottom of the Holiday Park, Nodes Point is a highly popular holiday destination on the Isle of Wight. Boasting beautiful views, an idyllic location and fantastic facilities, this leisurely Park offers an indoor fun pool, adventure playground, amusements, crazy golf and lively entertainment. The entertainment complex has been fully refurbished and now has a fresh new look with an improved layout. Plus, check out the new Glamping Village, where you can opt to stay in a cosy new Safari Tent. SCI is delighted to be staging the 2019 SCI Isle of Wight Mitre Ultimatch Cup at Nodes Point. No SCI festival would be complete without the spectacular festival finale – the SCI Celebrity Presentation Evening. In 2018 we were delighted to welcome Ex-Manchester City & England Full-Back Danny Mills & Ex-Crystal Palace & England Winger John Salako to the Isle of Wight, & in 2017 our guest was former Southampton Legend & current Sky Sports Pundit Matt Le Tissier. Who will the guests be in 2019? 1 Free Car Ferry Crossing from Portsmouth or Lymington per caravan booked. Ferries crossings must be booked by 28th February 2019 - amendments cost £28 and we cannot guarantee any specific times. No amendments can be made to ferries 14 days or less before departure! All crossings for Thorness Bay, Landguard & Nodes Point are with Wightlink from Portsmouth or Lymington. All crossings for Whitecliff Bay are with Red Funnel from Southampton only. *All prices are based on 4 paying persons sharing. Bronze & Silver 4 berth chalets are at Thorness Bay & Nodes Point Only. SCI under occupancy charges are £90 per empty bed per weekend. Under Occupancy charges for Luxury Lodges is £129 per empty bed. Under Occupancy charges for Indulgent Lodges at Whitecliff Bay are £150 per empty bed.